 Typically, you’ll get the highest “hike” in conversation rates upon the initial launch of your website and digital marketing campaigns that follow conversation best practices, like we do here at Shovel Creative. However, it’s impossible to know with 100% confidence (for example) which headline will perform better, which opt-in offer will perform better, and (in the context of your website) whether or not changing call-to-actions could increase conversion rates—until these items are tested. We like to test these items with multivariate testing—testing different combinations of variables at the same time that could potentially affect the conversion rate. This practice of on-going testing is conversion rate optimization—optimizing your website and sales funnel to their fullest conversion potential. Shovel Creative has gone above and beyond with creating, not just one, but two websites for my company. The most important part to any website is user conversion and lead acquisition. 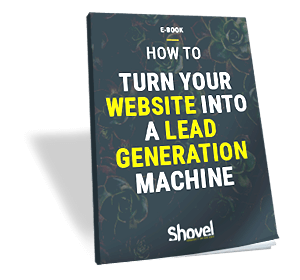 My marketing team and Shovel Creative spent countless hours discussing our analytics and ways they would convert more users into leads once they reached our websites. After only four months, since the completion of Remodel Works website, we saw an increase in website traffic of 39%, our bounce rate decreased by 10%, our average session duration increased by 9%, the average visitor looks at more pages and our leads through our website has increased by 31%.